venues in wine country and beyond. While our experience includes every aspect of event planning we strongly believe that your dream event deserves complete continuity and understanding of your venues region. 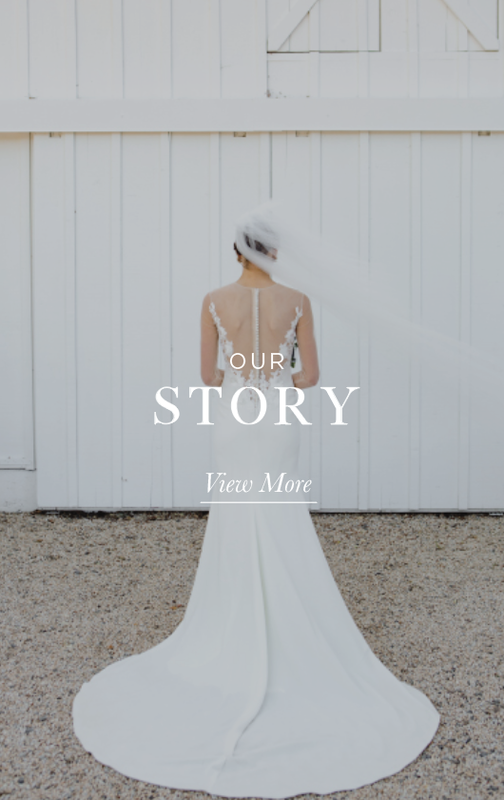 As a result, we have partnered directly with the industry’s leading event planners to provide their clients access to incredible, unique venues. 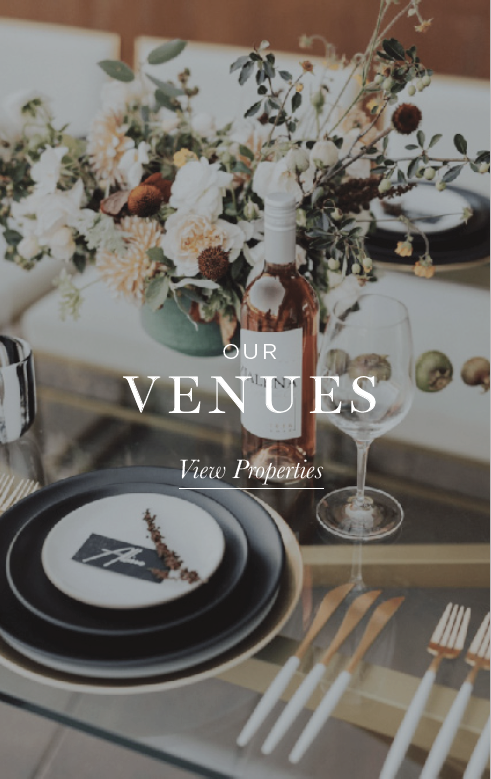 Whether you need assistance in finding a location for a wedding, private gathering, or corporate group, our portfolio of venues can accommodate all ranges of group sizes from the intimate to the grand. Distinct Locations also provides venue-consulting services to industry partners, event venues, and event clients searching for the perfect location. 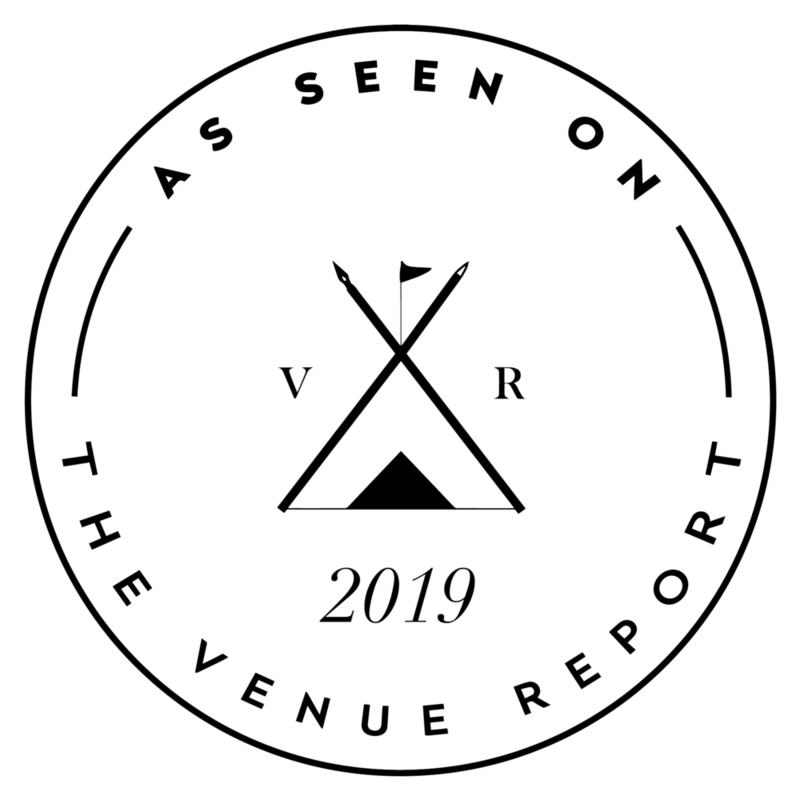 We offer a full list of consultation services including location scouting, vendor referrals, new event property consulting and industry comparisons, the creation and review of current event collateral, as well as organizing and planning industry parties for property exposure. or see a property you love? Thank you for inquiring! A member for our team will respond shortly.